Nowadays, everyone uses social media to promote their business and to reach out to more people. Still, only few of the social media magicians know and use something that’s happening lately. In this article, you will learn about how explainer video and animation how can help you to get noticed more. Let us get straight to the point: Explainer video and animation are becoming very popular since static images are no longer enough to catch the attention of the busy users. Furthermore – videos can deliver large amounts of information for a very short time, in an engaging way. If not convinced yet – just a fun psychological fact – human eyes and brain are naturally drawn to motion; movement is in sharp contrast to still objects. In ancient times, noticing something moving in the bushes could save your life. Now videos can save your social media and marketing efforts. Ha! You are not alone in this battle for survival in the business jungle. 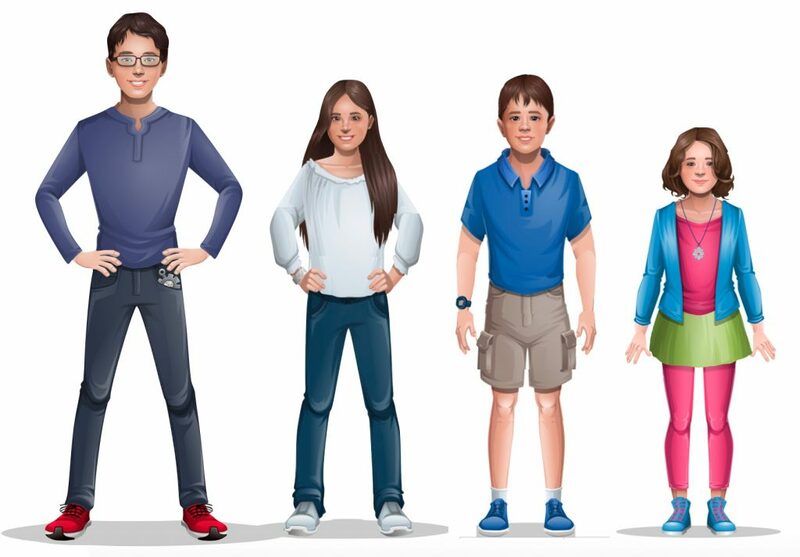 Maybe you know GraphicMama studio best for its diverse packages of characters with actionable poses called Vector Cartoon Characters? And maybe you know they are wonderful illustrations for many purposes, but also – they are static. 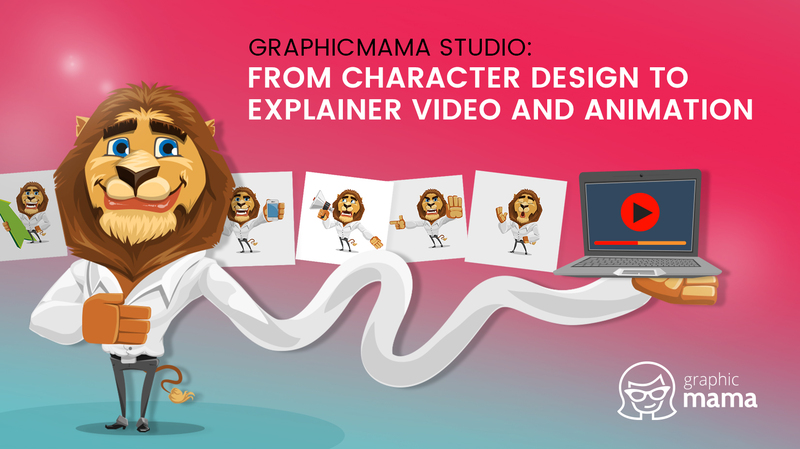 Well, since last year and the growing popularity of Adobe Character Animator software, GraphicMama started developing animated versions of your favorite cartoon characters – we call these animated characters – Character Animator puppets. 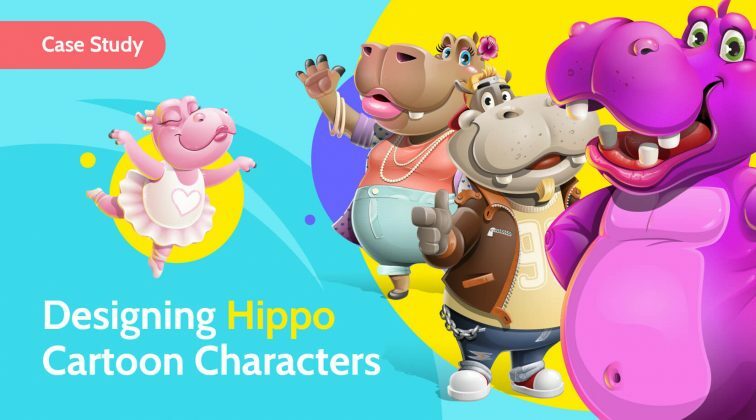 That allowed clients to get (upon request) any character design, with pre-made animated actions, such as waving, lipsync, giving thumbs up and showing emotions (happy, angry, sad). The only thing the customers need is a webcam and microphone to capture facial movement and speech and translate it to the character. 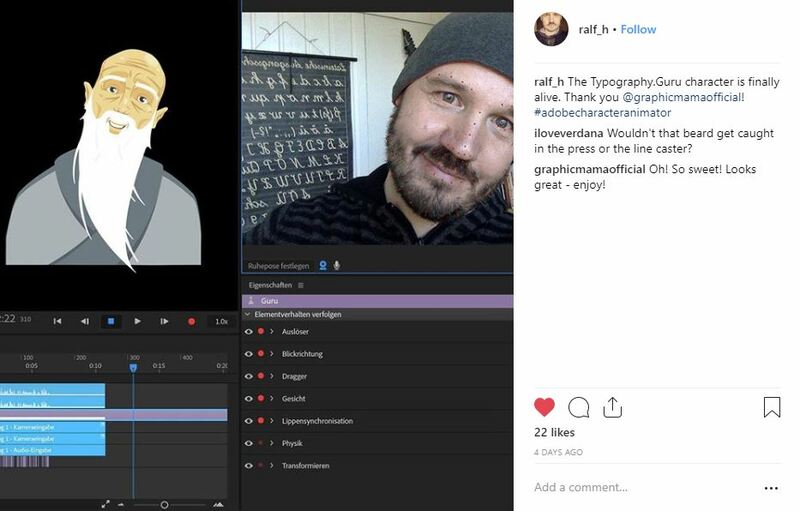 We, at GraphicMama studio, got so many requests for delivering a finished video/animation of a character/s, so we decided (The Good News!!!) to offer a new service: full execution of an explainer video and an animation project. Because GraphicMama studio has a video-editing guru on board, great marketing specialists, graphic designers, and skillful animators, we thought we could save a lot of headache and time to customers who don’t have the resource on their team. Or, even, their teams are busy with other company’s projects! You can read more about the project in our blog post. What Can I Use the Puppets For? Basically… any project! 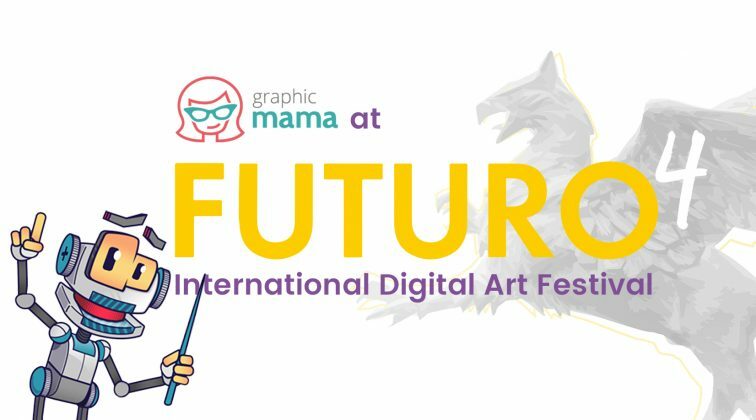 Feeling inspired and wondering how you can use puppets, explainer video, and animation in your own projects? We’d like to give you some ideas, based on our most sold puppets / custom orders. teaching classes – amongst our clients are a typography teacher, a music teacher who created children songs for her students, yoga instructors, etc. various marketing agencies – explaining a product’s specifics, from restaurants to company internal trainings – our clients love having a memorable video, suitable for their business goal. 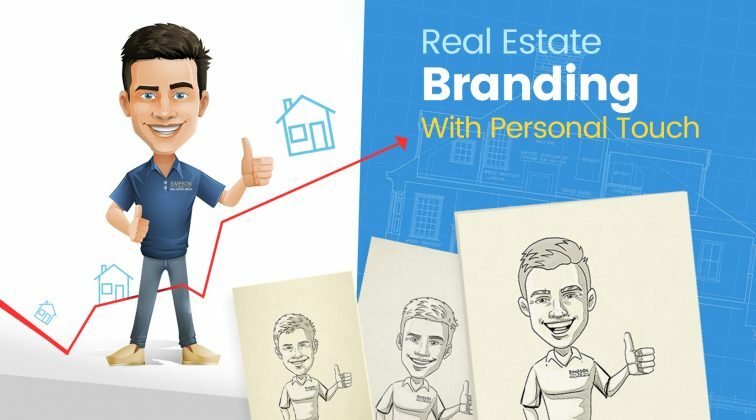 Although the example uses static images/illustrations and not puppets, as some of the above examples, here we show how we create a full promotional/ad video – with text, backgrounds, transitions and effects. These are just a few examples we can show, but we’re sure you have amazing ideas to blend with our creativity! You can ask us any question about the explainer video and animation. Hope this is great news for you. Let us know what you think in the comment section below. Your opinion is important to us!